Clarivate Analytics, formerly the IP&Science business of Thomson Reuters, and the Australian National University (ANU) today announced the 2016 Women in Research Citation Awards. Several awards have been held over the last decade, and this year the focus was on Australian early- to mid-career women researchers. 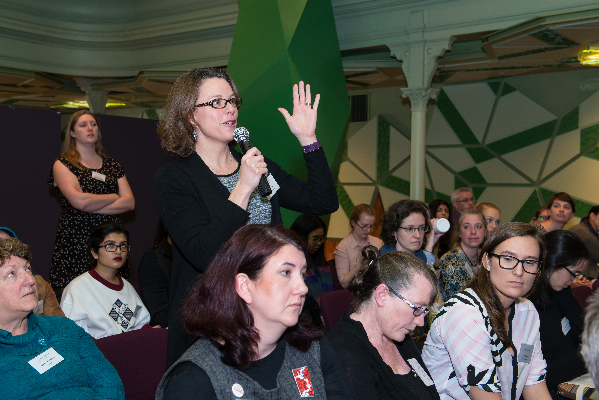 Clarivate Analytics and the ANU partnered to facilitate an event where the research community can consider issues associated with gender equality in research, as well as recognise and celebrate twelve highly cited women researchers. Clarivate Analytics acknowledged the ANU Gender Institute for their support. This is a chance to celebrate some of the finest of Australia’s women researchers and to discuss issues associated with gender equality in research. You can learn more about each of these emerging STEMM leaders and their research here. Congratulations to all again – we say “Cheers!” to you!